Whenever someone asks me what my “dream job” would be, I almost always say “I’d love to work with NASA.” I was never too specific about it, just touching on that I feel space exploration and the advancement of science is important and it’s something I’d like to help through visuals. When I was a kid in the 1980s we were still very much engrossed in everything to do with space shuttles, the moon, SkyLab and whatever else. I was a space kid, and still am. Over the last few years I’ve messed around with doing a NASA poster on my own time, but I never felt posters were really the hook. Just not very applicable to what NASA might need. But mission patches … there’s something I’d love to do. Something simple and iconic, embroidered on a jumpsuit. Now that’s cool. So I dug up some inspiration from my childhood and got to it. So here are 2 mission patches I designed for a few things going on a NASA these days. The first is for MAVEN (Mars Atmosphere and Volatile EvolutioN) which launches in 2012, and the second is for the recently launched JUNO mission to Jupiter. 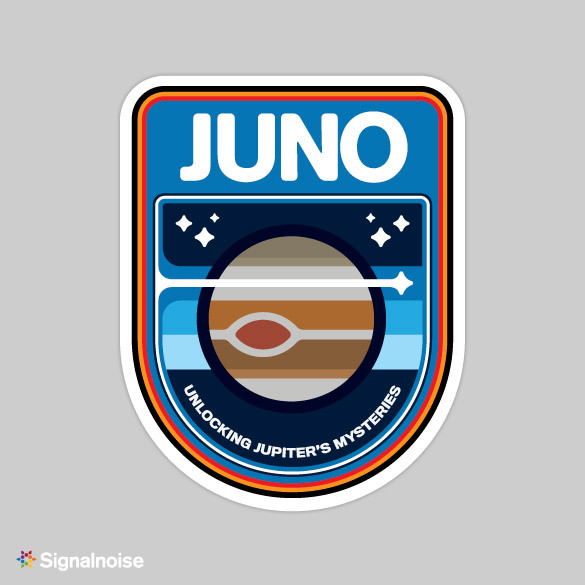 I included the initial colorway for the JUNO patch before I switched to the blue palette. I liked the original, but it didn’t speak “NASA” enough. Hey NASA, drop me a line if you want to talk. Would love to work with you! Hehe, they look awesome sir. As usual! Top-notch work James. Original colorway is my fav! 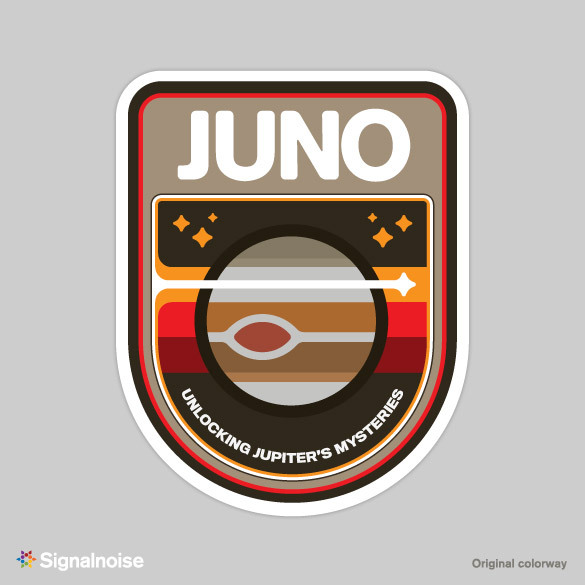 I think the black Juno bage is the better of the two, looks more like space that way. Awsome work on both James! 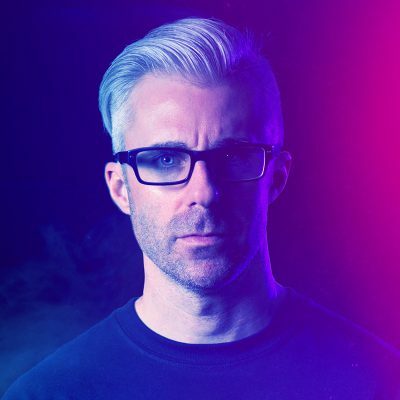 Great work James, very inspiring! I like those simple, yet cool illustrations, pure and simple! Well done Sir!, very inspiring indeed! Those look great. We went to the Kennedy Space Center when we were in Florida last fall. I hunted all over their gift shops thinking I was going to find some badassed NASA shirt with some retro logo treatment. No such luck. But I did get one with just the NASA logo on it. Hopefully those astronauts will catch wind of your styles and get some merch on the go. These are really cool.. remind me of some of the logos in the last starfighter. Real nice work James. As a designer that works with NASA I’d say your enthusiasm really shows in the work and the write-up. I agree with Mark that these would be cool stickers. You should consider contributing your design talents to a RHoK team http://www.rhok.org/ or trying a stab at a poster of NASA data. I would really really love to be able to purchase these patches for my NASA jumpsuit…I too dreamed of working with NASA, yet my math skills failed me. My wife and I just names my daughter, born March 25th, Juno. 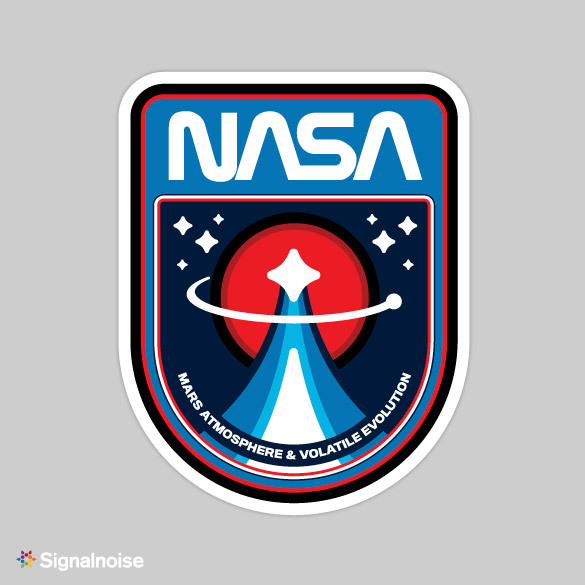 I was looking into the NASA Mission and came across your patch design. As I searched how to purchase some patches and t-shirts I came across your site. Love these patch designs. Nice work.